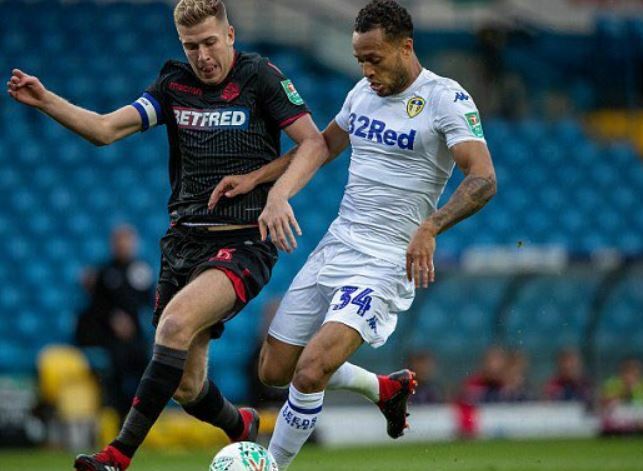 We wrote last week that Chelsea fans shouldn’t worry yet about Lewis Baker’s lack of game time at Leeds, and it looks like we were justified in our assumptions. While he’s come off the bench in the first two Championship fixtures, that’s only because Marcelo Bielsa has a winning team, and isn’t looking to shake things up just yet. The fact that he’s coming on every game means he’s the first choice reserve too. And in last night’s cup game against Bolton he got the start, and was impressive for the Whites as they put themselves in the next round. That’s another start for Lewis almost certainly, and another chance to get into the first team. The cup games and rotation in the league will be more than enough for him to be getting on with, especially when he notches assists like he did last night. At this rate, he’ll be knocking on the door of the first team in no time.